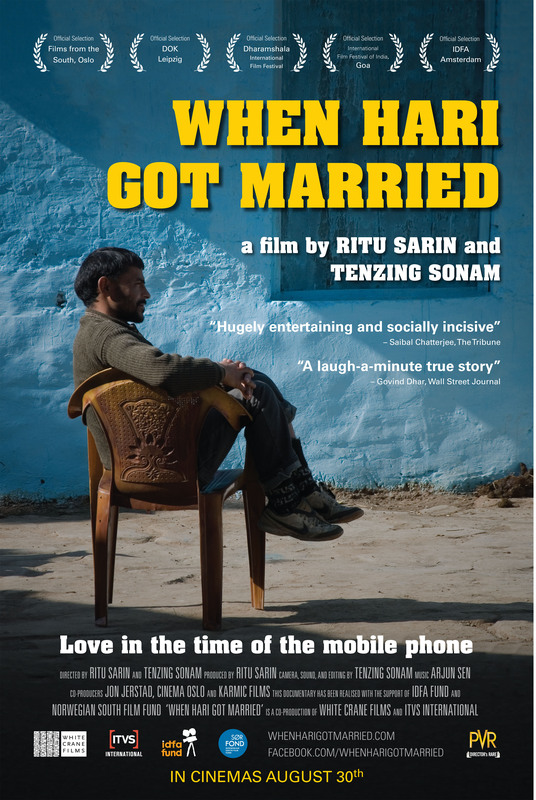 When Hari Got Married, a documentary film by Ritu Sarin and Tenzing Sonam is releasing as part of the PVR Director’s Rare series from 30th August at PVR cinemas in Delhi, Gurgaon, Mumbai, Pune and Bangalore. “When Hari Got Married” takes a humorous look at Hari, a taxi driver from Dharamshala, as he prepares for his marriage to a girl he has only seen once, and that too, with her face covered. Hari’s frank and outspoken views on love and life, his unusual courtship on the mobile phone, and his eventual marriage provide a warm and illuminating insight into the changes taking place in India as modernisation and globalisation collide with age-old traditions and customs. Hari, a 30-year-old taxi driver, lives in Dharamshala, a small town in the Himalayan foothills. He is getting married to Suman, a girl he has never met. Tradition dictates that Hari and Suman will only see each other on the day of their wedding. But Hari has found another way to get to know her: on the mobile phone. Over the past few months they have spoken to each other every day and have fallen in love. Hari and Suman see each other properly for the first time during the wedding ceremony. Will their telephone love prove strong enough to overcome the awkward obstacles of an arranged marriage? Hari’s unusual courtship and marriage, coupled with his frank and humorous confessions of fear, doubt, hope and anticipation, provide a warm and illuminating insight into the changes taking place in India as modernisation and globalisation collide with age-old traditions and customs. A co-production of ITVS International and White Crane Films. With additional funding from IDFA Fund, Amsterdam, and Films From the South, Oslo. Ritu Sarin And Tenzing Sonam are an Indian-Tibetan filmmaking team based in Dharamshala, India. They worked as independent filmmakers in San Francisco and London before moving back to India where they are based in Dharamshala. Working through their film company, White Crane Films, they have produced and directed several documentaries, mostly focusing on Tibet-related subjects. These include: The Reincarnation of Khensur Rinpoche (1991), The Trials of Telo Rinpoche (1993), and The Shadow Circus: The CIA in Tibet (1998). In 2005, they completed Dreaming Lhasa, a dramatic feature film executive produced by Jeremy Thomas, which premiered at the Toronto International Film Festival. They have also worked on video installations, including Some Questions on the Nature of Your Existence (2007), which was shown at the Mori Art Museum in Tokyo and the 2010 Busan Biennale. Their feature documentary, The Sun Behind the Clouds: Tibet’s Struggle for Freedom (2009), won several awards including the Vaclav Havel Award at the One World Film Festival in Prague. 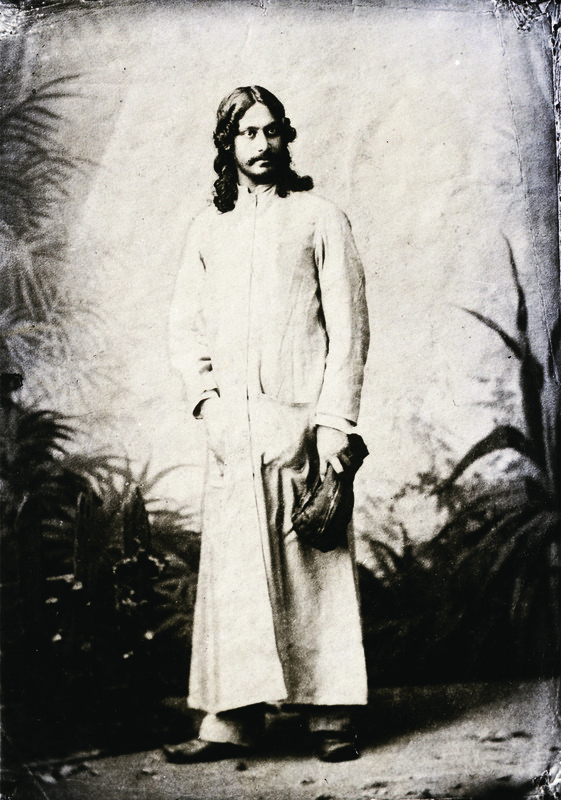 When Hari Got Married is their most recent film. Ritu and Tenzing are also directors of the Dharamshala International Film Festival, which had its first edition from 1-4 November 2012. I will watch this one. Superb. Surely watch this one. excellent. Would love to get these – but with such limited release, I dont make it!! For those who can….